It is not the beauty of a building you should look at its the construction that will stand. 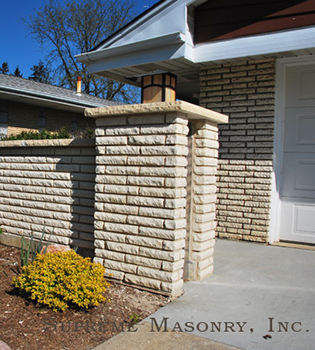 Masonry is a popular home building material for many reasons, including its beauty, versatility, and resistance to fire, earthquakes, and sound transmission. By using modern techniques with traditional standards and the finest materials that technology can provide, we are capable of turning out a perfect job time after time. 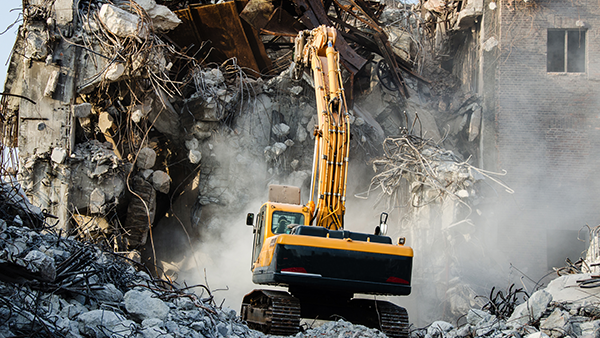 Our aim is to continuously exceed the expectations of our client to deliver quality construction. Our team members are all highly qualified and experienced professionals. 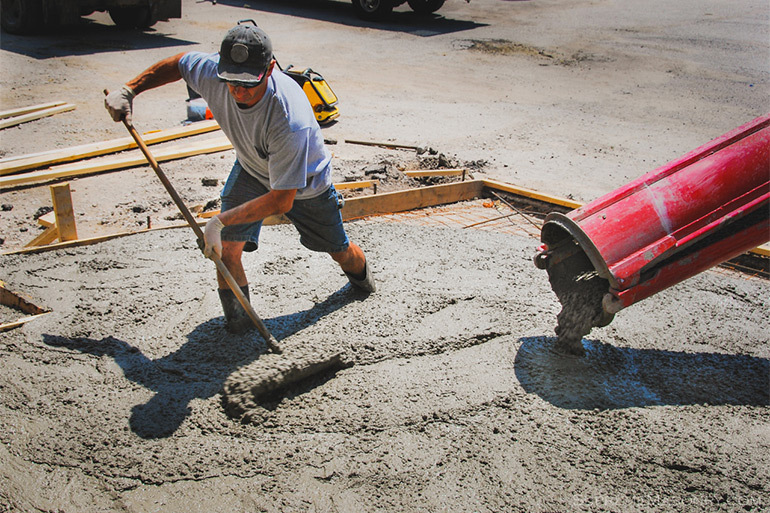 Natural stone as well as manufactured units of clay brick, concrete block, cast stone, structural clay tile, terra cotta, adobe, and glass block are all masonry materials. 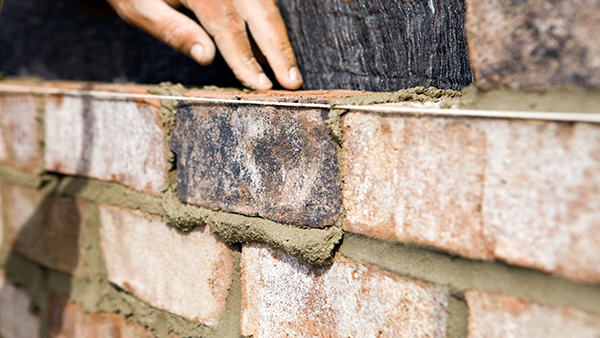 Brick, concrete block, and stone are the most popular and most widely used. 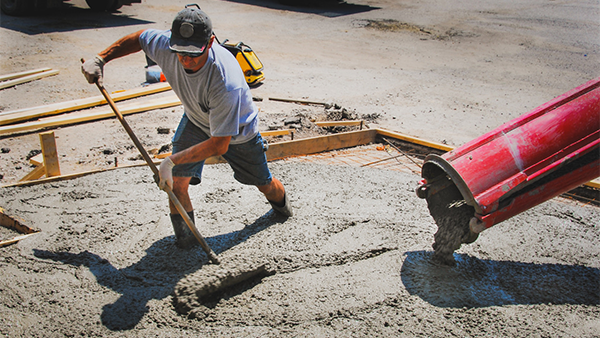 The art of masonry is one of the oldest and most distinguished forms of construction. Throughout history, generation after generation, fine masonry work has been creating beauty around us. Our growing pool of happy customers serves as our best recommendation. 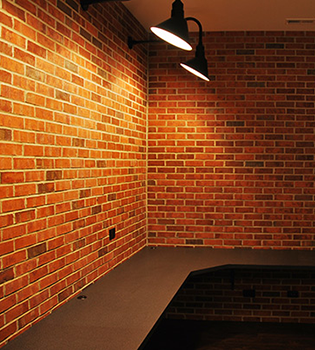 Brick veneer is a form of siding, that is built around a wood frame wall, which is actually holding up the house. A retaining wall is a structure designed and constructed to resist the lateral pressure of soil, when there is a desired change in ground elevation that exceeds the angle of repose of the soil. A basement wall is thus one kind of retaining wall. A big THANK YOU for your recent outstanding work on my daughter's home, as well as my mom's home! 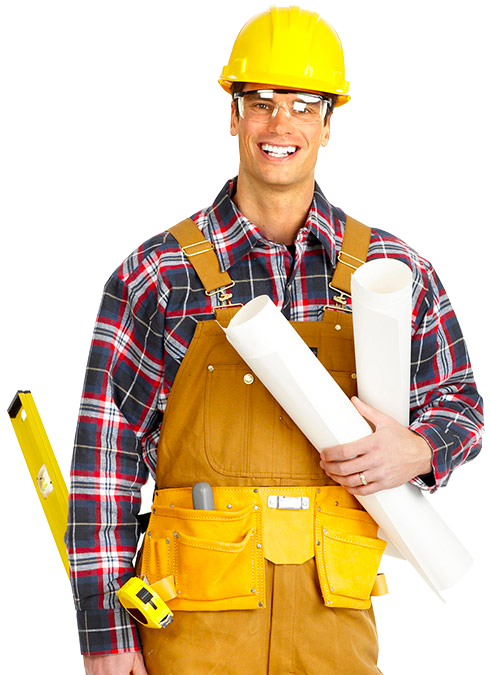 We really appreciate your flexibility in fitting us into your busy schedule as winter approached, and were so impressed by your craftsmanship, and conscientious, professional attitude... We're very pleased, and will CERTAINLY call you on again for any masonry, tuckpointing, or outside waterproofing! Best wishes for a GREAT Holiday!